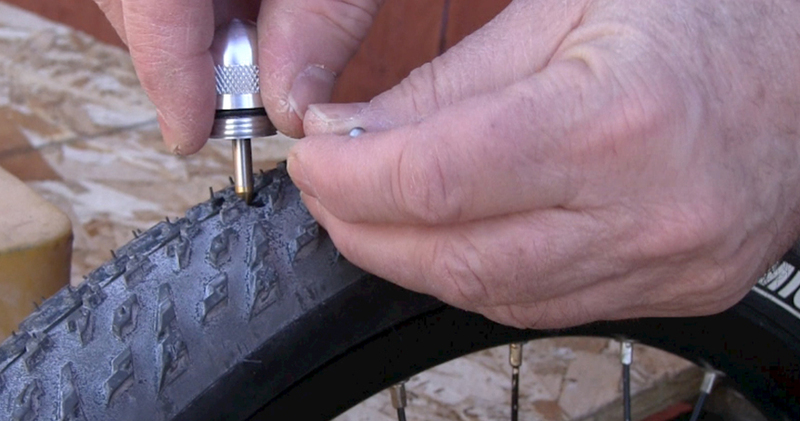 Tubeless tires rarely get flats, but when they do it can really slow things down. Enter the Dynaplug Micro Pro tire repair kit. Use this little system to push a plug of viscoelastic rubber into the tire the same way car and truck tires have been fixed for years. The kit has little metal-tipped rubber plugs. You just shove the plug into the puncture, or even the sidewall of the bike tire, and leave it sticking out a little to plug the hole. Snip off the excess with the included blade, inflate, and go. It only works on tubeless tires — so one more reason to make the switch from tubes. 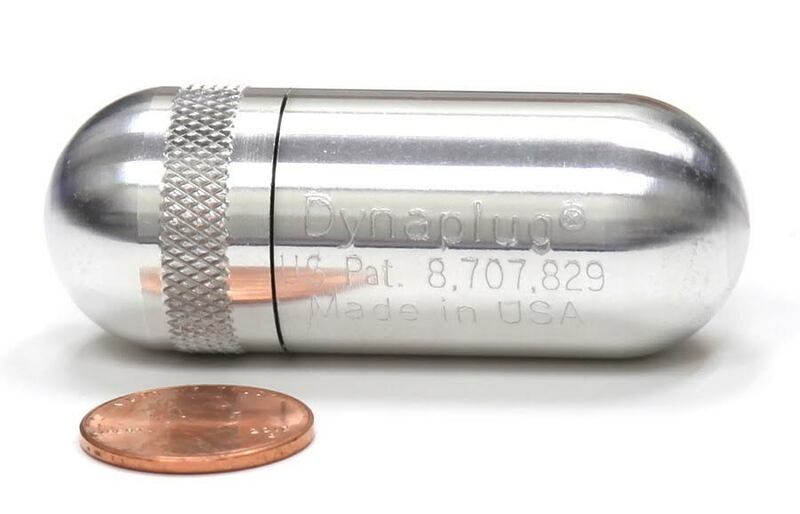 The Dynaplug Micro Pro kit is smaller than a wallet and contained in a metal tube. It includes: 1 Dynaplug Micro Pro tool, 5 tire repair plugs (pointed tip), 2 insertion tubes, 1 micro knife, 1 air stopper, 1 clearing attachment, and 1 pipe cleaner. The kit sells for $55 online. We haven’t tested it, but this product sounds like a good kit addition for serious mountain bikers if it works as claimed.